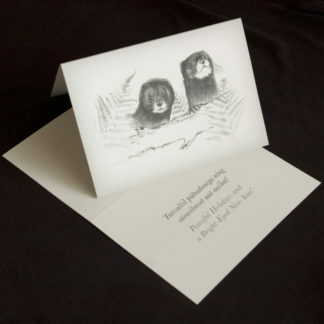 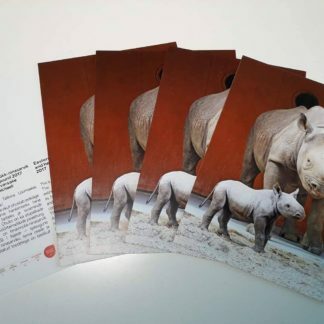 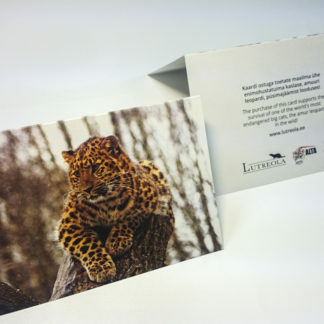 The Christmas card has been printed on environmentally friendly recycled paper. 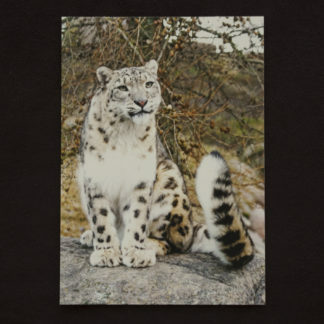 The photo on the cover features amur leopard Muusi, born in Tallinn Zoo. 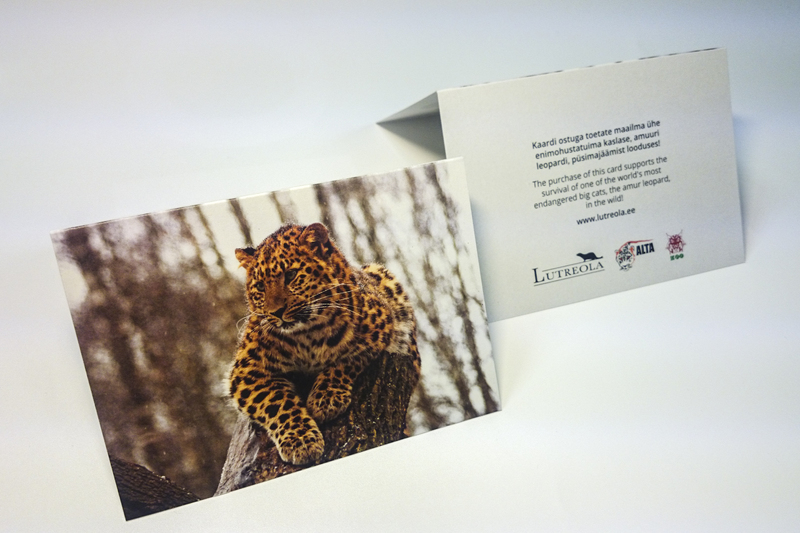 Your purchase supports the preservation of amur leopard, the world’s most endangered big cat, in the wild!